Real Ketchup. Handmade in Cornwall. 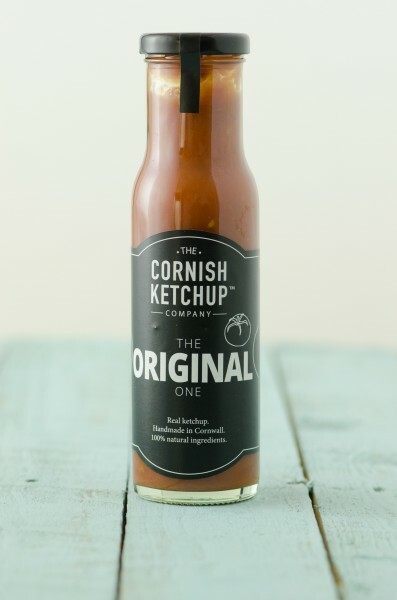 The Cornish Ketchup Company’s Original Ketchup is packed full of scrumptious real tomatoes, with just the right amount of seasoning to complement your favourite foods. Their own original recipe uses 100% natural ingredients – no artificial flavours, colours or preservatives. 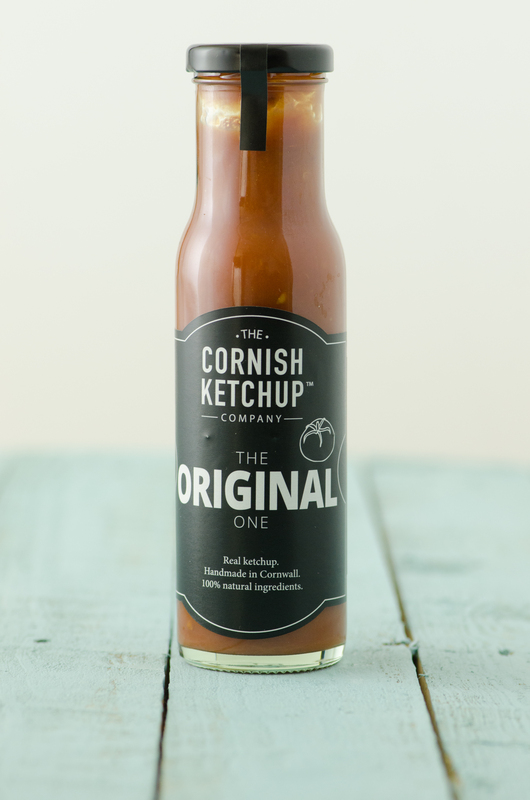 The Cornish Ketchup Company was founded by two friends with a passion for great food.